Midori’s Traveler’s Notebook is not new. It has been on the journal keeper’s horizon for sometime now. Even a simple web search of midori will come up with thousands of links to blog posts, avid YouTubers giving their opinions, set ups etc. You can also create your own Faux-dori if you like following simple instructions. Here. Midori as a company was set up in year 1950 and has since then paved way for many innovative notebooks and related accessories, one of which is the famous Traveler’s Notebook. You can know more about the company Midori and their product through their English website here. This blog post is not so much about how it came about and why but really concentrating on what makes it so special? Why is it that many are hooked on to this notebook? For starters it isn’t really “A Notebook”. It is an entire system of notebook-s. To deconstruct the notebook, it comes in a modest but elegant paper packing with as short introduction in Japanese. Inside is a linen bag that protects the actual journal. The traveler’s notebook is in entirety a piece of plush leather to case your notebooks in. Elastic bands are punched both vertical and horizontal to the leather grain and can be exchanged with a spare band that comes with the kit. 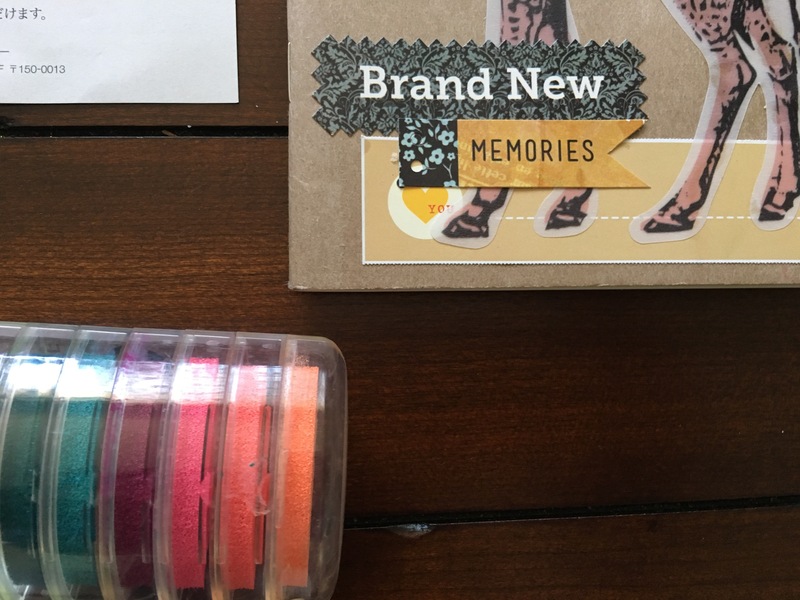 A fresh notebook comes mandatory with the kit to get you started immediately. These once refilled can be treasured or discarded, as you will. There are two sizes of midori notebook: the standard size is 218x130x10mm and the passport size is 134x105x10 mm. Now this is where Midori’s story actually begins. Casual opponents might suggest buying a 5-in-1 notebook. But then where is the creativity in that? As is, it is an open residence for the owner to move into. Whether you prefer the leather in its pristine condition or creatively draw on top; whether you pamper the leather with moisturizer and keep it securely in the linen bag or you like the rugged character it adopts from all the knick and bruises it gets from traveling with you. The notebook system is yours to make. 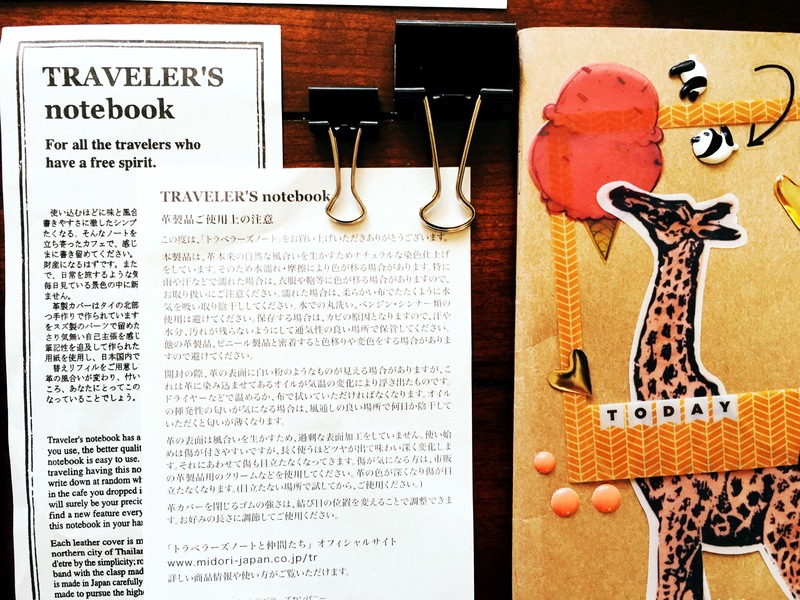 With abundant accessory items available through midori store and etsy, the traveler’s notebook is an open canvas. 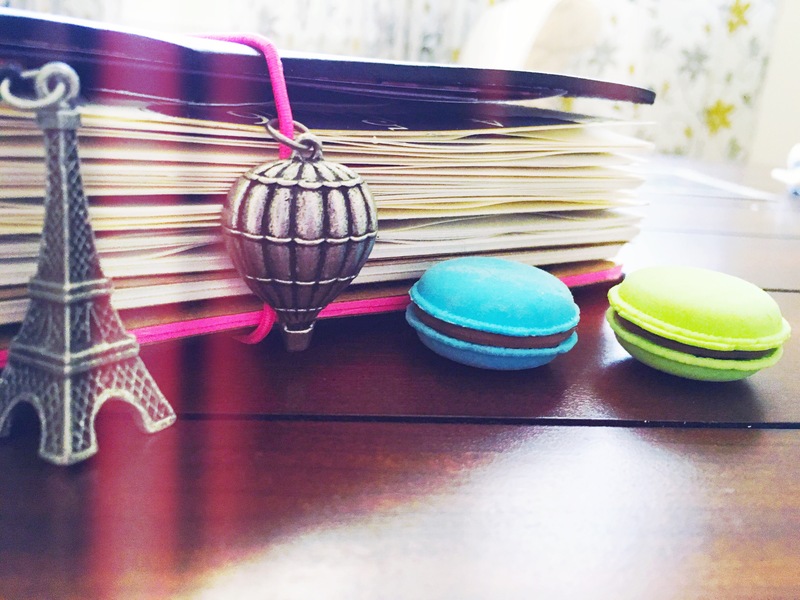 As the name suggests, it’s a traveler’s notebook. It’s about documenting your journey. Of course, you can interpret it quite literally and use it as a memoir of your travels. But that is just the tip of the iceberg. It can be your journey through ups and down of life, class course and as a brain dump. Its size is perfect to carry around in bag or in hand. The most brilliant feature of this notebook system is its refills. You can exchange a blank new refill for a full and robust one. These refills can be cherished as keepsake for years to come. 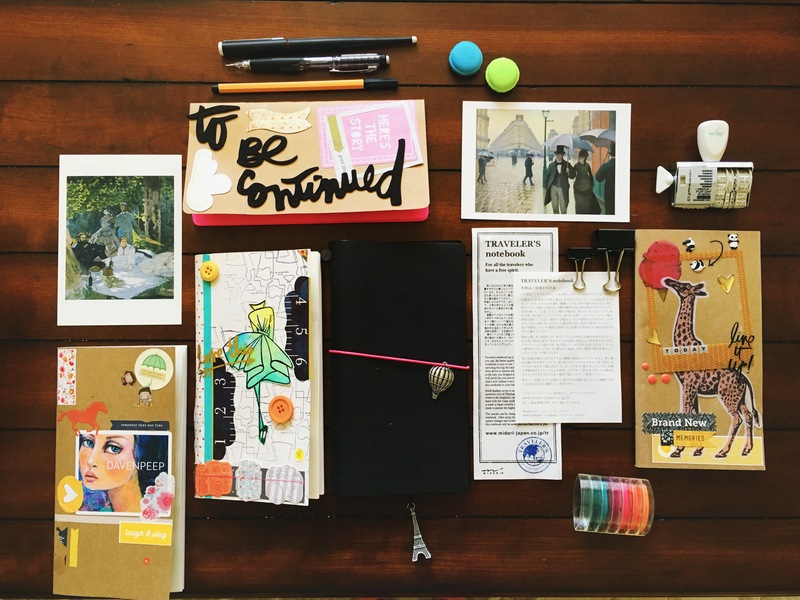 What the Traveler’s Notebook gives you is not just a shot at creativity but a chance to recreate you everyday life as a journey. A journey, that becomes a story for someone who flips through the amazing full and chunky refills. I hope you will create along with me in the traveler’s notebook and tag pictures with #journeywithmyTN on instagram. 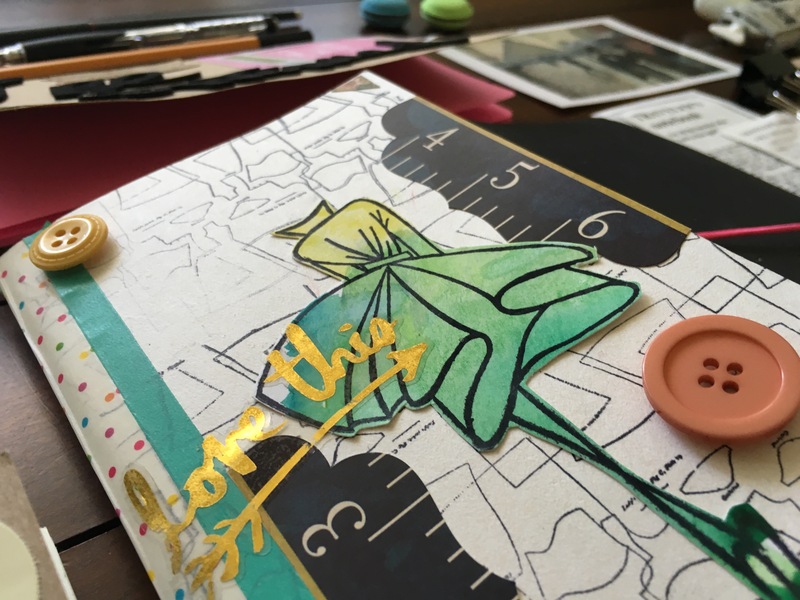 Hope you enjoyed this post and will join me for the next installment where I deal with the inserts used in midori travelers notebook in detail. 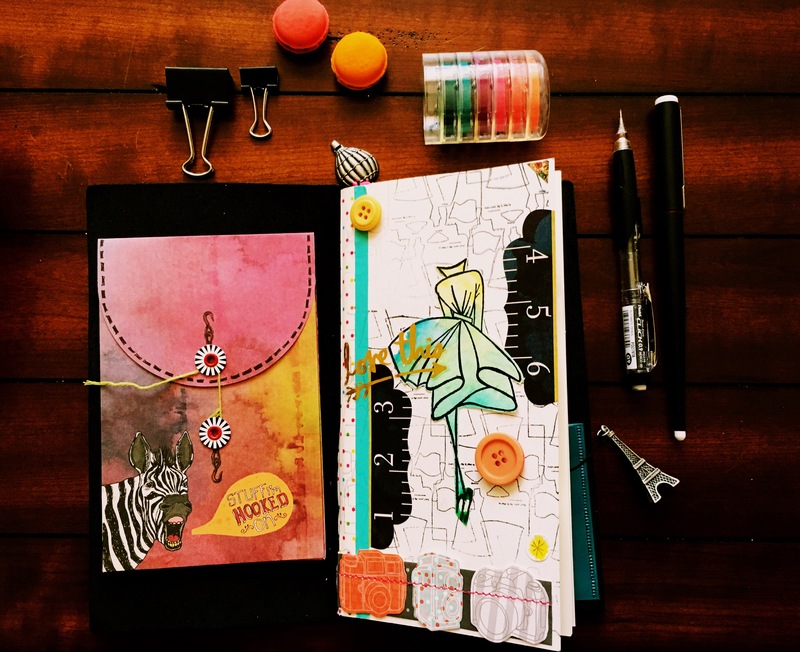 This entry was posted in Uncategorized and tagged #journeywithmyTN, faux dori, midori, TN, travelers notebook by sho1009. Bookmark the permalink.